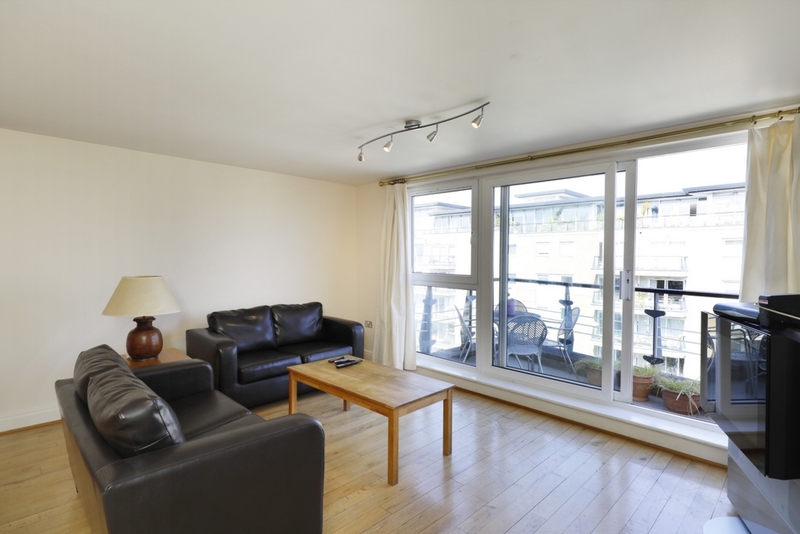 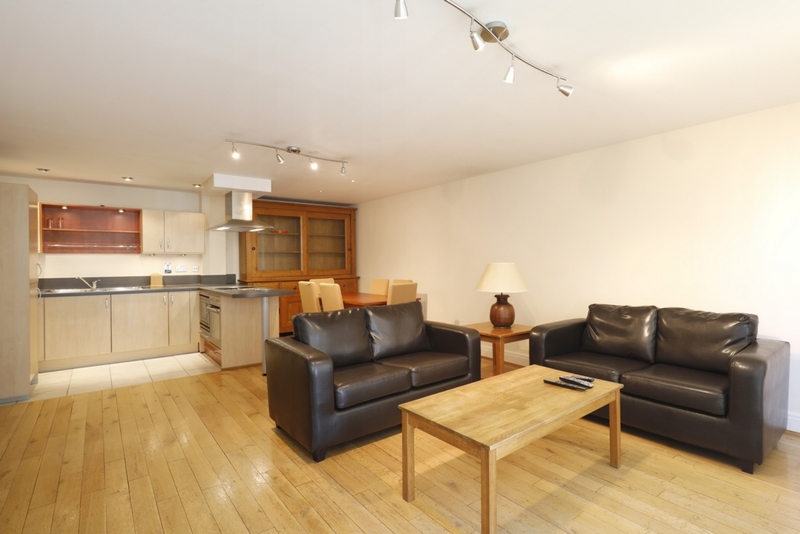 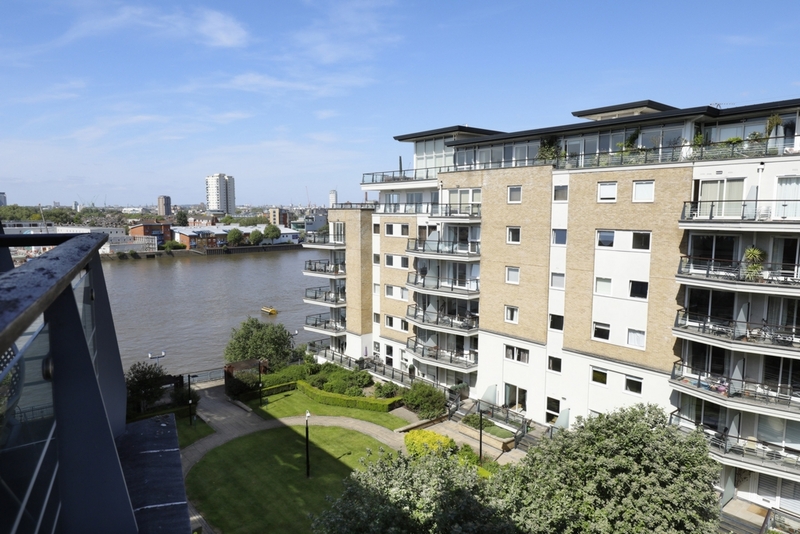 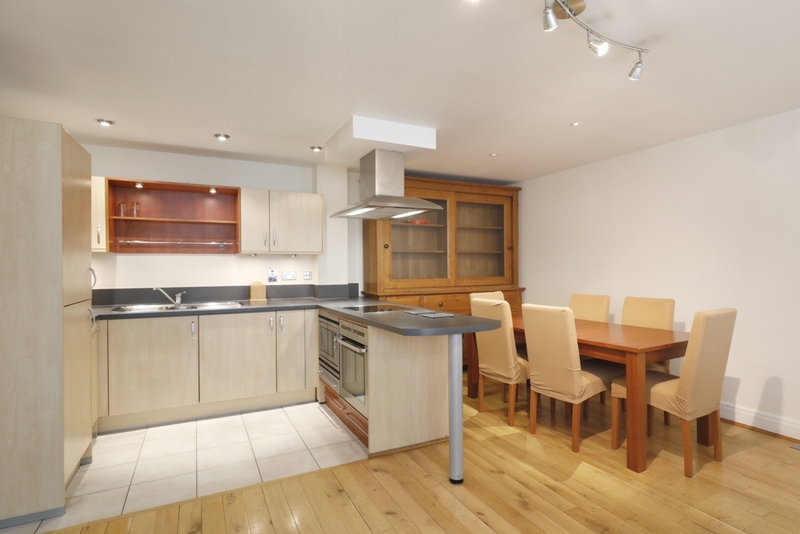 A stunning two bedroom flat on the sixth floor of the prestigious riverside development. 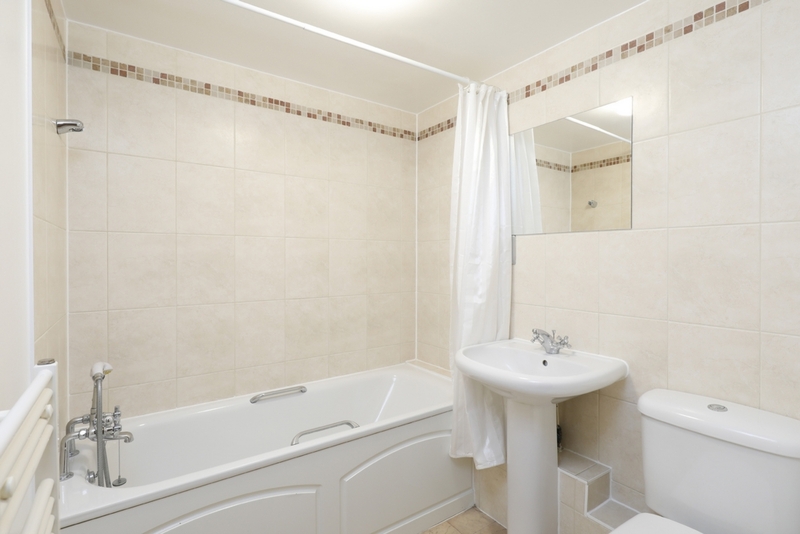 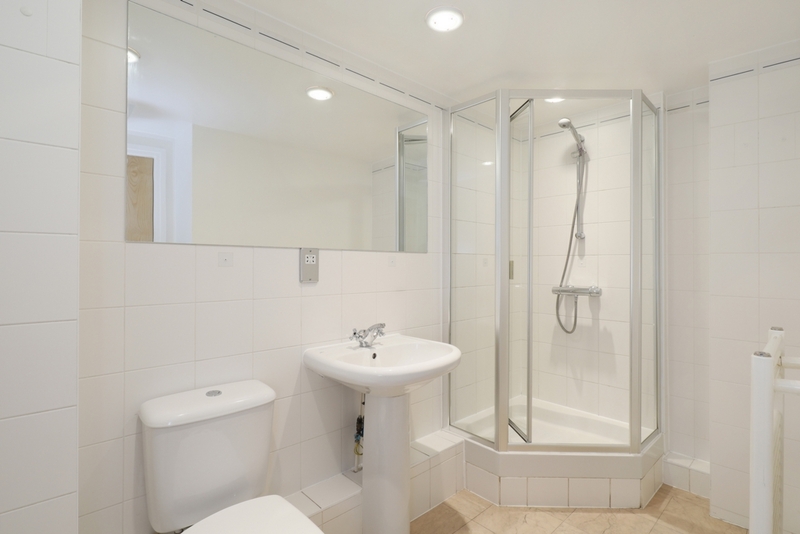 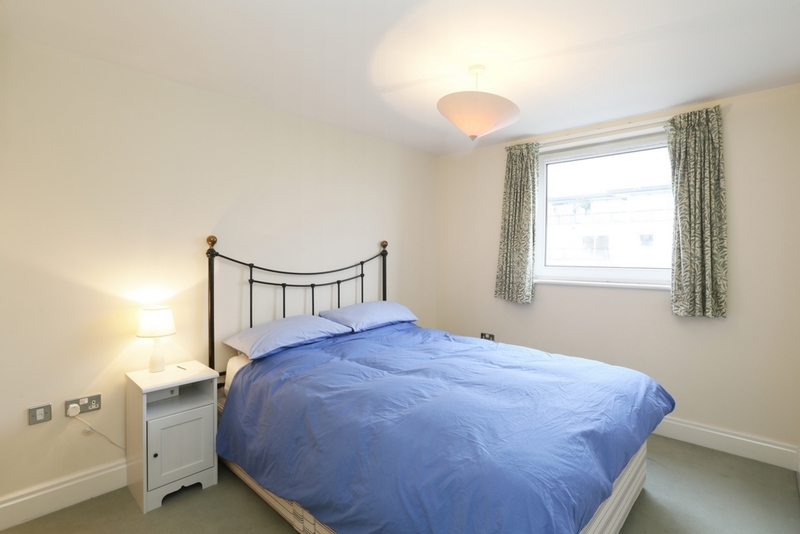 The flat comprises two spacious double rooms with built in cupboards, two bathrooms (en-suite in the master bedroom), a large storage cupboard and a fully fitted modern kitchen. 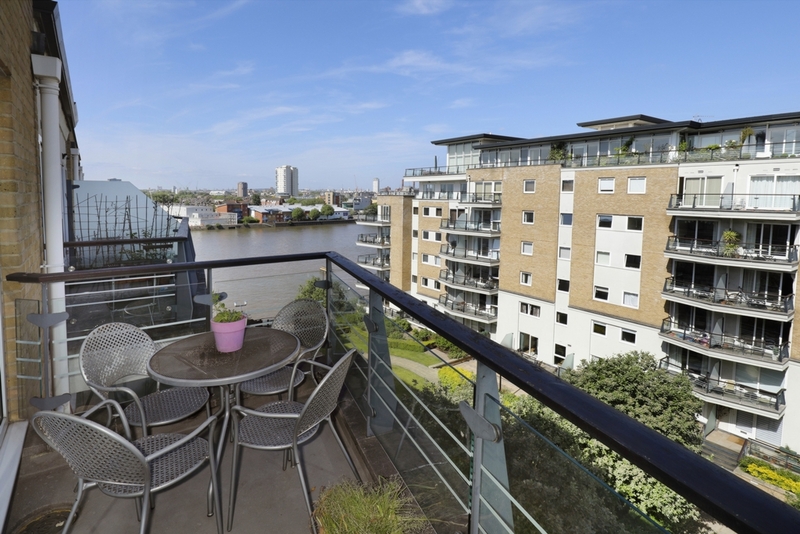 The property further benefits from an open plan reception/dining room with wooden floorboards and French doors leading onto a private balcony with views of the River Thames and the courtyard gardens.